LeBron James said that he was not going to make us wait this time. Rumor had it that he would announce what team he would be going to by either July 4 or on July 6. But as it turns out, he didn’t want to wait that long. This time there wasn’t a television special. There wasn’t even a thoughtful and touching essay. This time, he just used Twitter. Lebron James, four time NBA MVP, three time NBA finals MVP, fourteen time NBA All Star, and two time Olympic gold medalist has agree to a four year, $154 million contract with the Los Angeles Lakers. The news doesn’t come as a surprise to anyone. There had been signs which some interpreted as hope he may head somewhere else. But ultimately, there was little chance that he was going to take his considerable talents elsewhere. In the end, the rumor he was gun shy to be the first to sign with the Lakers wasn’t true at all. Of course, this doesn’t mean that the Lakers are done trying to find help for James. According to the rumor mill, they are interested in Demarcus Cousins. Kawhi Leonard still wants to come to LA, but the Spurs don’t have to let him go. 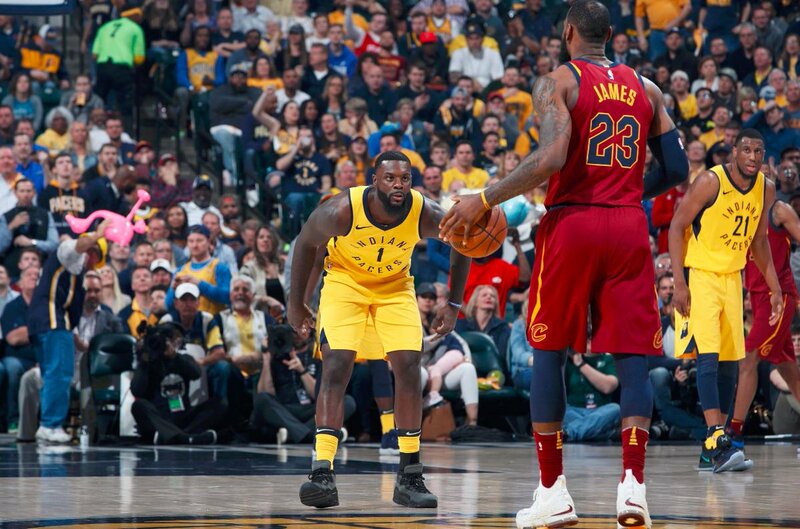 The Lakers did bring in a couple of guys to help James out, one that no one ever figured would be on the same team as James—Lance Stephenson. They signed Kentavious Caldwell-Pope to a free agent deal and JaVale McGee a well. 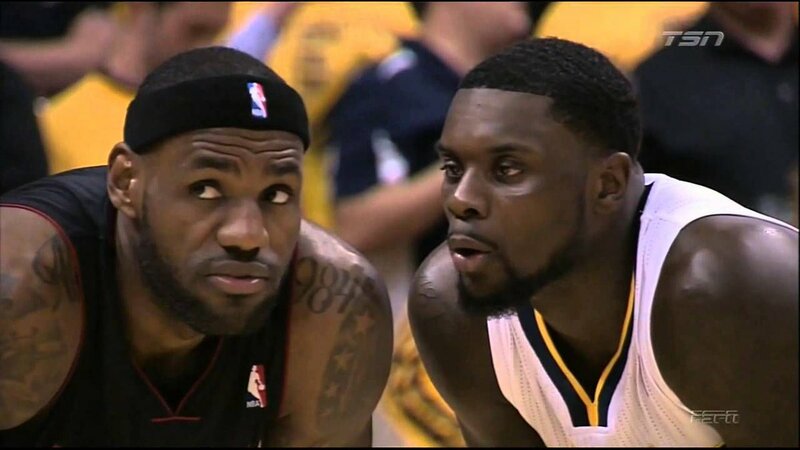 But Stephenson is the one people are going to focus on due to his past antagonistic relationship with James. The Lakers only offered all three one-year deals in order to maximize their cap space for 2019—when Kawhi Leonard becomes a free agent. As could be expected, by adding James, the Lakers dramatically improved their odds in Vegas to win the championship next season. Prior to singing James, the Lakers had 20/1 odds based largely off the anticipation of who the Lakers could sign. Those odds have no improved to 7/2. They are tied with the Celtics for second best. But still behind the Warriors (10/11) and ahead of the Rockets (7/1). Cleveland’s odds have no plummeted to 500/1. Cavaliers fans know all too well that James can’t win a title by himself. But it is probably safe to say that he has a better supporting cast with the Lakers (Brandon Ingram, Lonzo Ball, and Kyle Kuzma) than he had in Cleveland. It appears that Magic Johnson can rest easy now. His job is secure, but he will have to sign some big checks for James over the next four years. James will make $35.65M next season, then $37.43M the following year, and $39.21M and $41M in the last two. But if it means the Lakers can be competitive again, he will not mind signing those checks. Now, how about an over/under on the number of days until Lavar Ball trash talks James online or in the media?